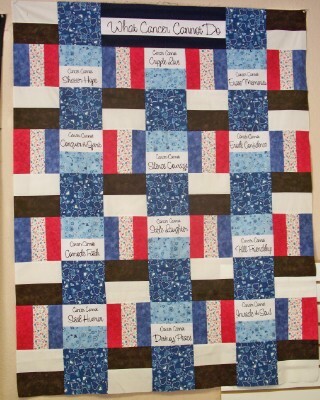 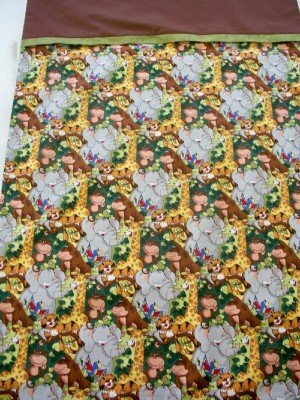 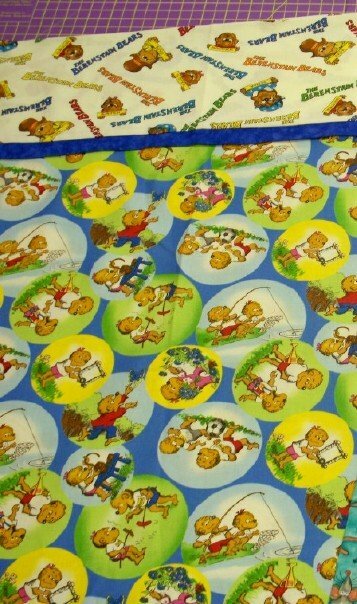 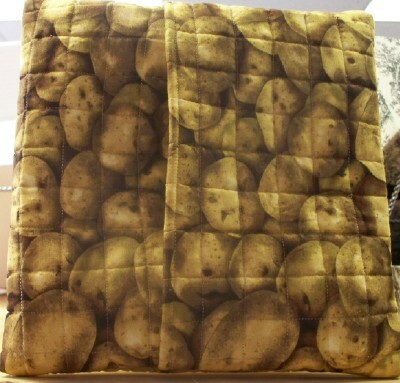 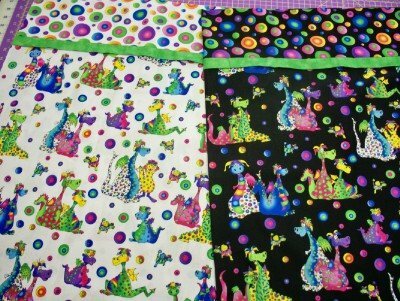 This pattern is made with a jelly roll(s), and comes in baby, lap, twin & king sizes. 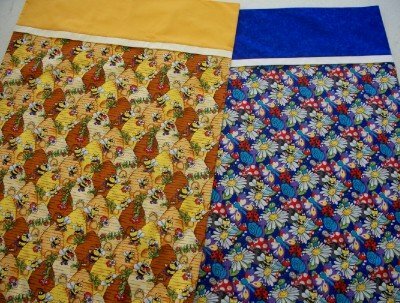 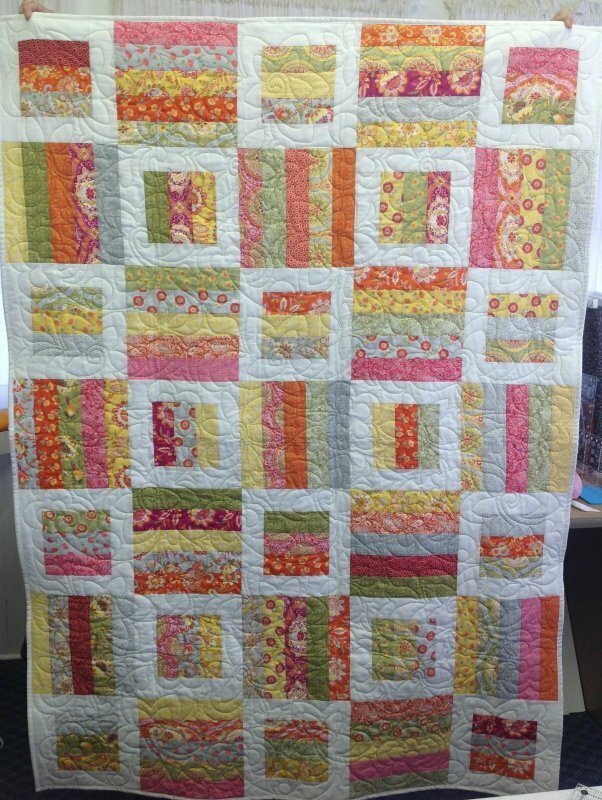 Fast, easy, and a great quilt for those fun fabrics. 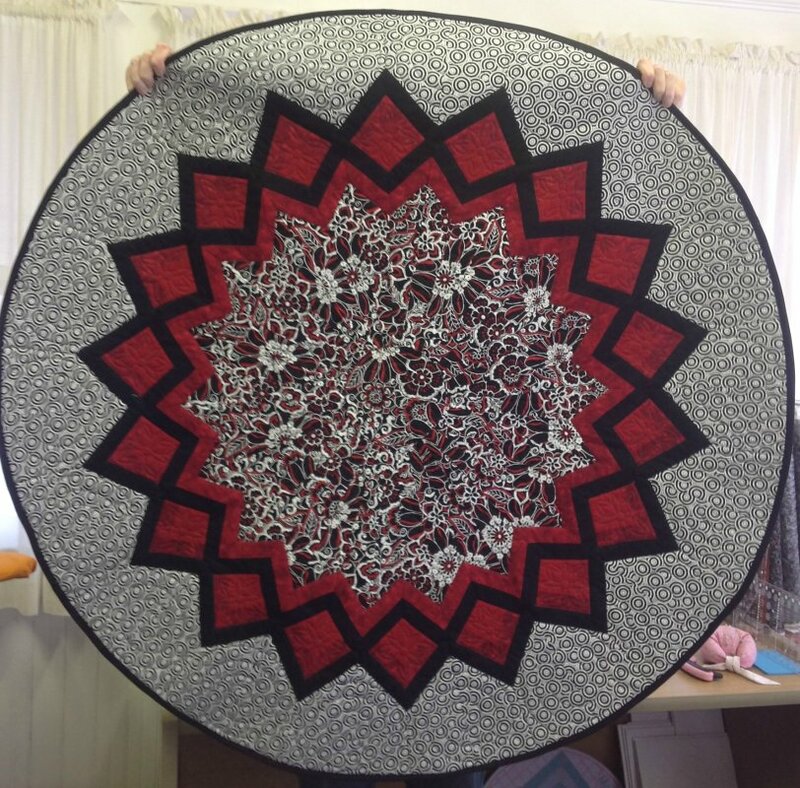 This is from the new Platinum Edition of Quilts Without Corners. 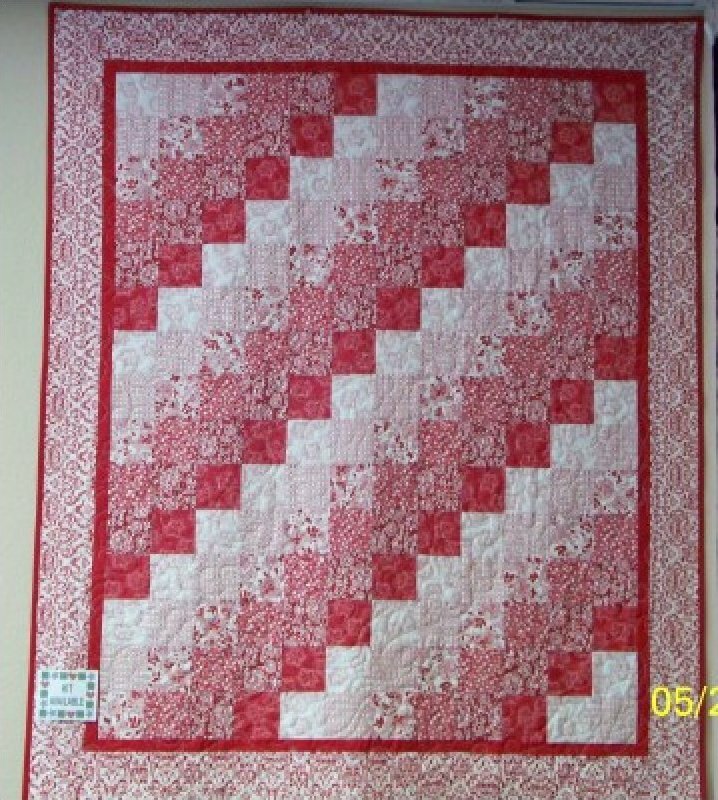 This is a fast and easy quilt done here in red & white.